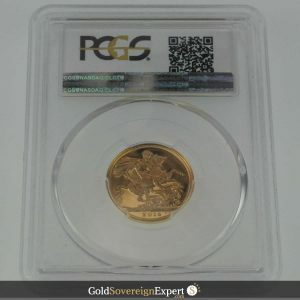 Uncirculated bullion grade 1958 full gold Sovereign. Price includes insured shipping. 2% discount on purchases using BACS. A single uncirculated, bullion grade 1958 full gold sovereign, featuring the fourth portrait of Her Majesty, Queen Elizabeth II by Arnold Machin. 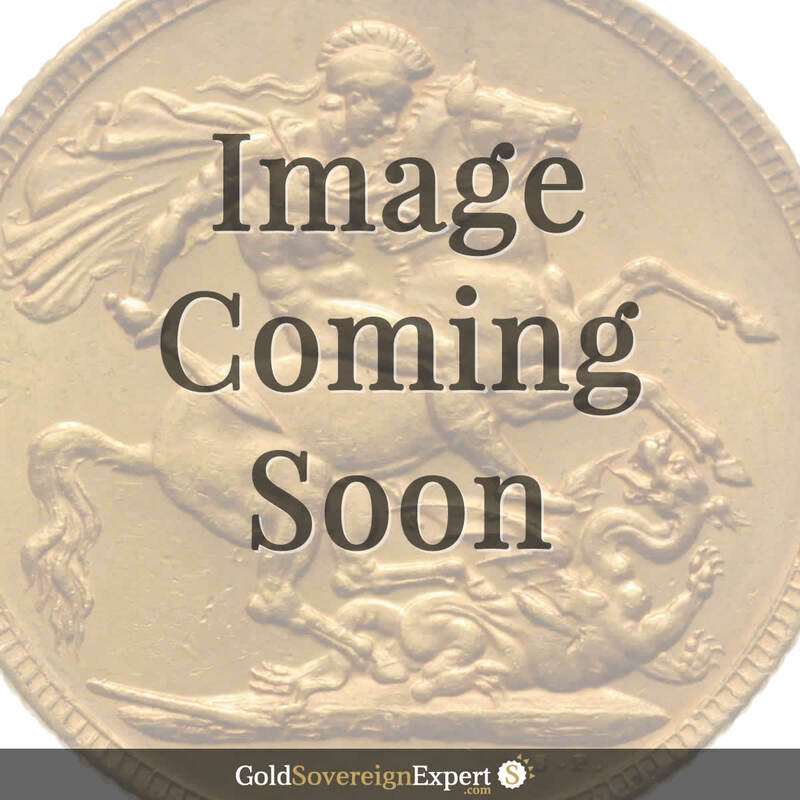 The reverse side features Benedetto Pistrucci‘s design of St. George and the Dragon.